• Immediately Increase Your Playing Speed. • Know Exactly ‘What’ To Practice. 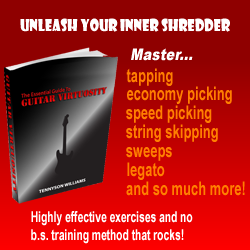 • Make Consistent Progress EVERY TIME You Practice Your Guitar! 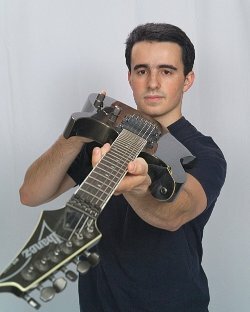 and transform your guitar playing.